Choose one of your benched pokemon that have been injured. That pokemon regains all of it's hp. 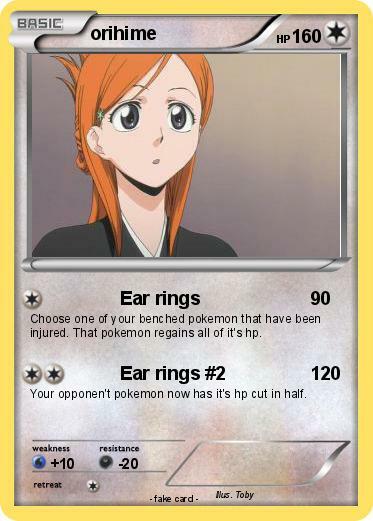 Your opponen't pokemon now has it's hp cut in half.